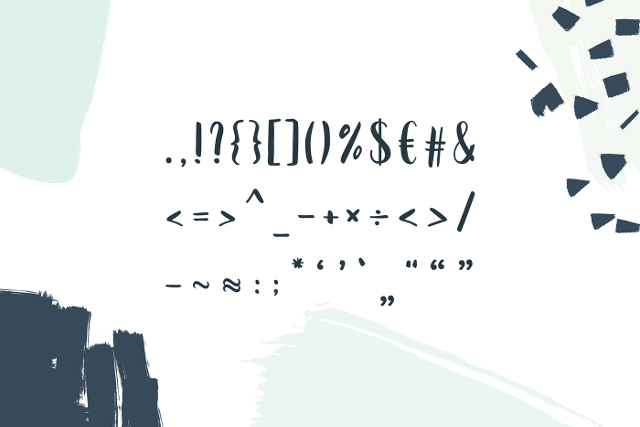 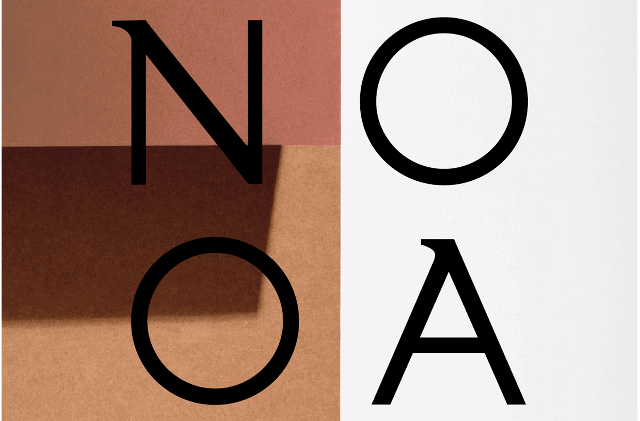 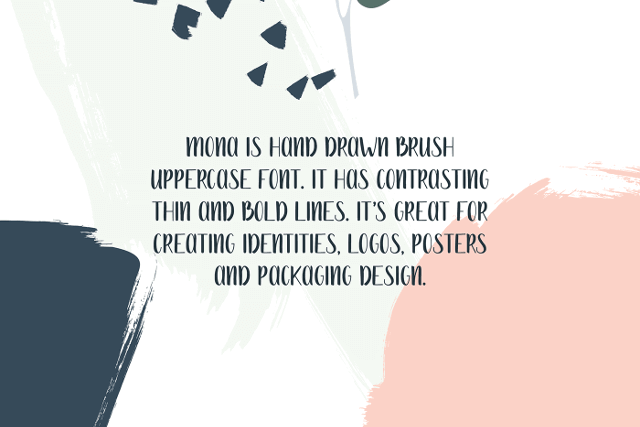 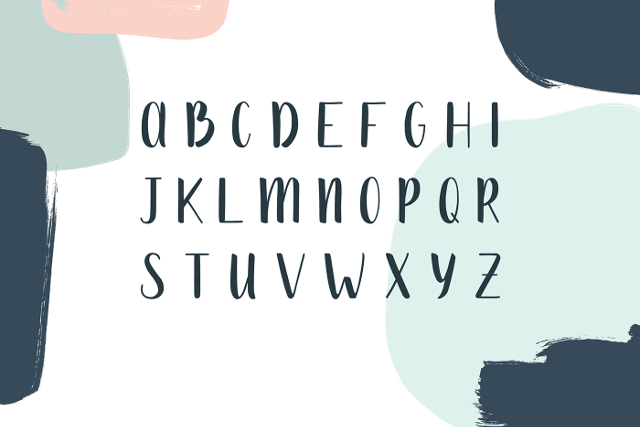 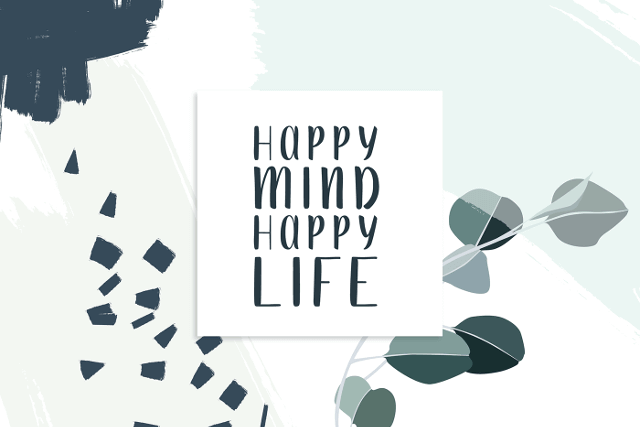 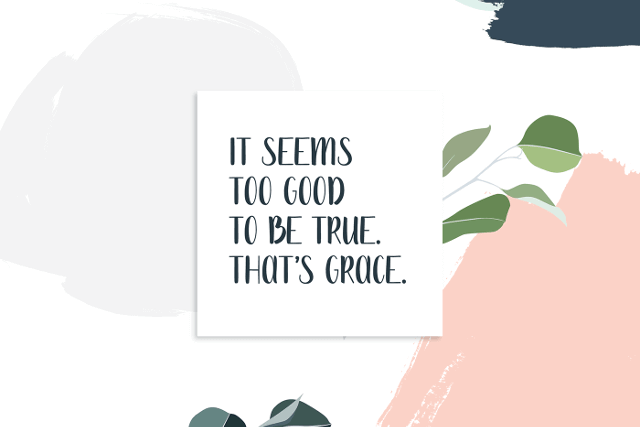 Mona is a hand drawn brush uppercase font. 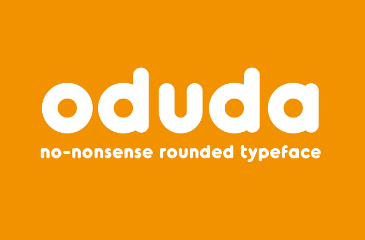 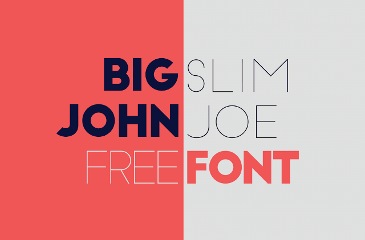 It has contrasting thin and bold lines. 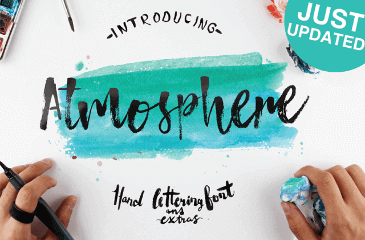 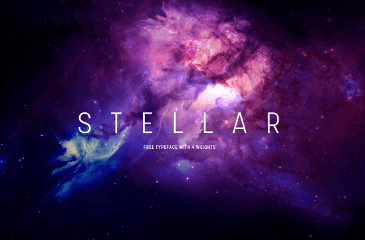 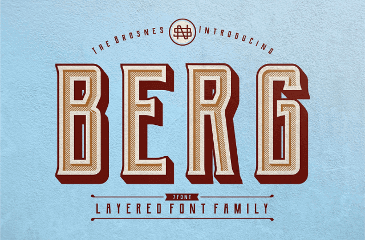 It's great for creating identities, logos, posters and packaging design. 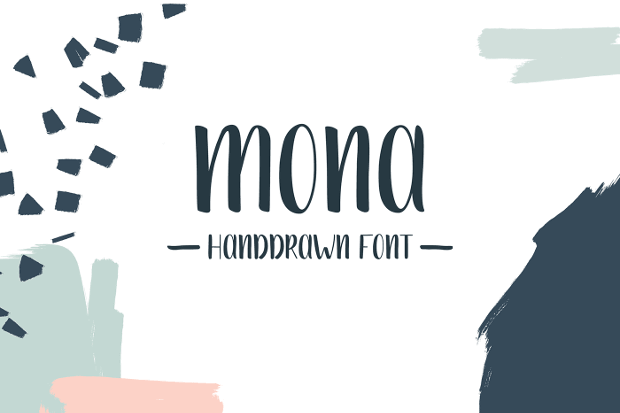 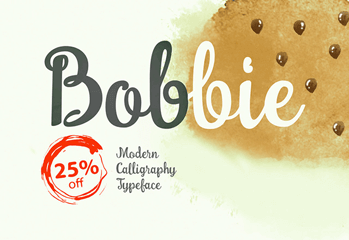 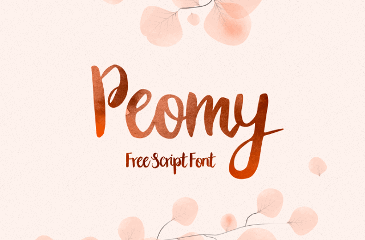 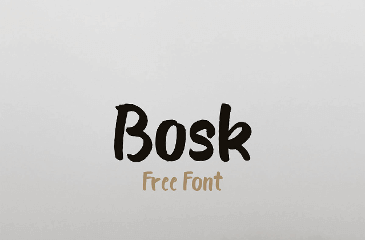 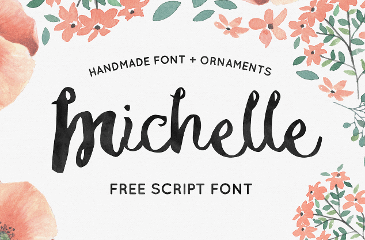 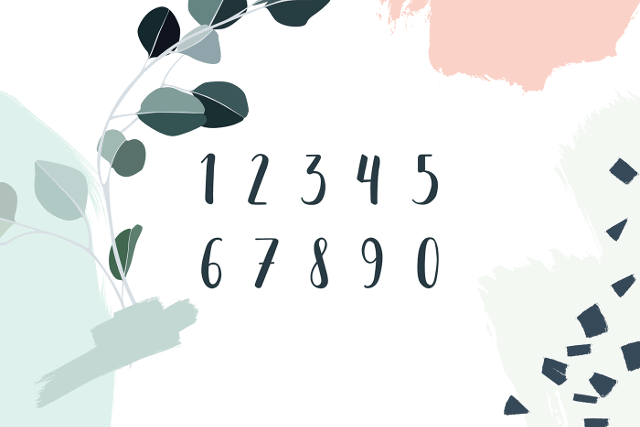 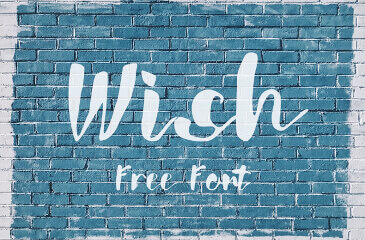 This Lite version of Mona Handwriting Font is free for personal and commercial use.